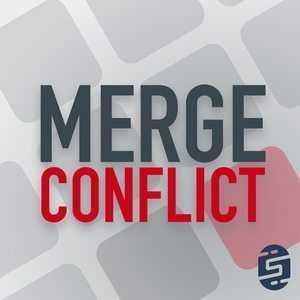 We found 2 episodes of Merge Conflict with the tag “sql”. We have way too many open source projects and NuGet libraries which are used by thousands of developers, which is awesome, but means we get really scared when we change anything! We discuss when and how we decide when to push that release out. Object-relational mappings, you can't live with them and can't live without them so you have probably written your own by now. When you need a database an ORM is a must and we decipher the need and implementations.